This is a fun class when the gardens and meadows are filled with flowers. 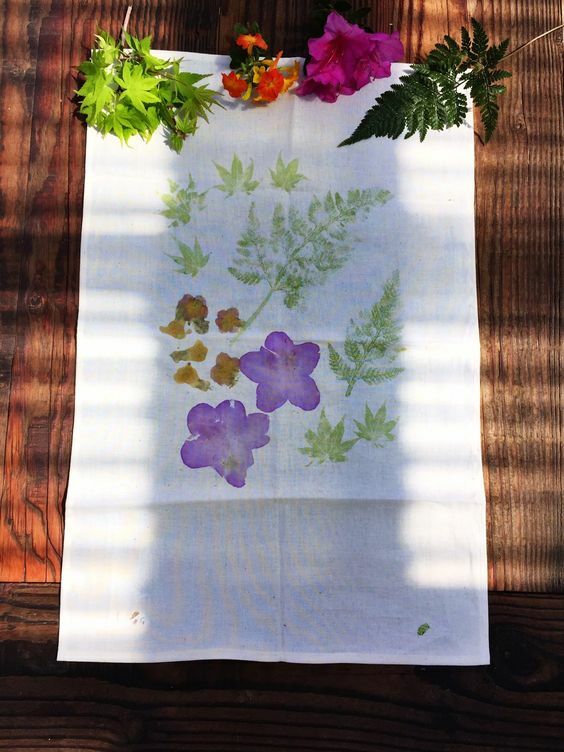 Learn how to create an one-of –a kind memory of this summer by beating the dye out of freshly picked flowers using only a hammer and fabric or note cards. A great family project . Feel free to bring a picnic lunch.